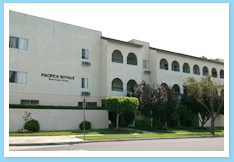 At Pacifica Royale Assisted Living Community, we understand that all our residents have different needs. That's why we're happy to provide the following additional services if needed. The services listed above are provided for a fee. Please discuss additional services with the Administration. For more information about our services, please give us a call at - (714) 892-4446.